If someone can figure out this logic puzzle, please let me know. 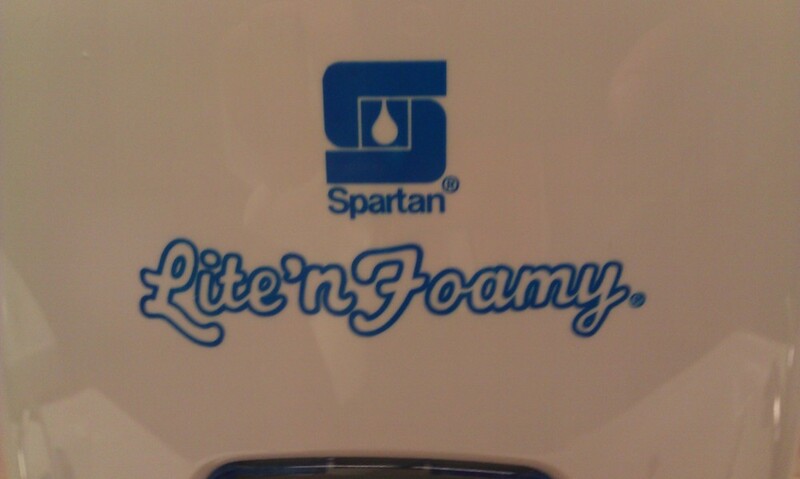 I’m wondering why I saw SPARTAN brand hand soap at The University of Michigan. 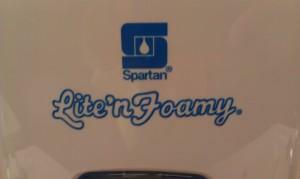 This entry was posted in Uncategorized and tagged Ramblings on April 27, 2011 by Jon Oaks.